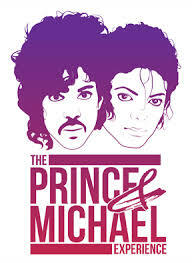 This Friday, June 12th St. Andrew's Hall will host The Prince and Michael Experience. 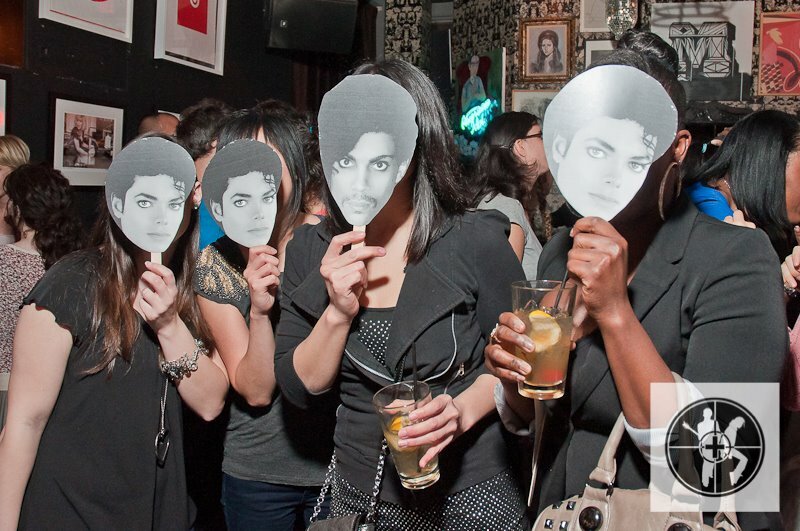 This party features DJ Dave Paul mixing the music of Prince and Michael Jackson. DJ Paul mixes together the work of these two legends with tracks from artists like Sheila E., The Jackson 5, The Time and Janet Jackson. His sets are meant to get you dancing. A lot of people dress up like prince or Michael to add to the fun. Tickets for the show are only $10 and you can purchase them here. We also have a few pairs of tickets to give away thanks to the team over at Live Nation Detroit. If you would like to enter to win a pair of tickets to the party, please email your full name to hipindetroit@gmail.com. Make sure to write the name of the ticket giveaway that you are entering in the subject line of the email. We will draw the winners the day before the show and email them details on how to claim their tickets. St. Andrew's is located at 431 E. Congress Street, Detroit. 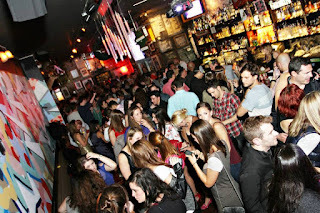 18+ older are are welcome to come out and play and the party starts at 9 p.m.